It’s safe to say that the music of the Harry Potter films has become synonymous with the famed series, and what better way to get in the spirit of Halloween than listening to The Atlanta Symphony Orchestra play the movies’ score live? Just three days before Halloween, the orchestra presents Halloween at Hogwarts, an evening devoted to the magic of Harry Potter. 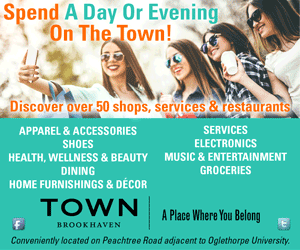 The event is part of the orchestra’s popular Family Concert Series, which, as of this year, includes two Sunday performance times: one at 1:30 p.m. and another at 3:30 p.m in Atlanta Symphony Hall. Helmed by Assistant Conductor Stephen Mulligan who leads all Family Concerts, the Potter themed event also encourages guests to arrive dressed in their best costumes. 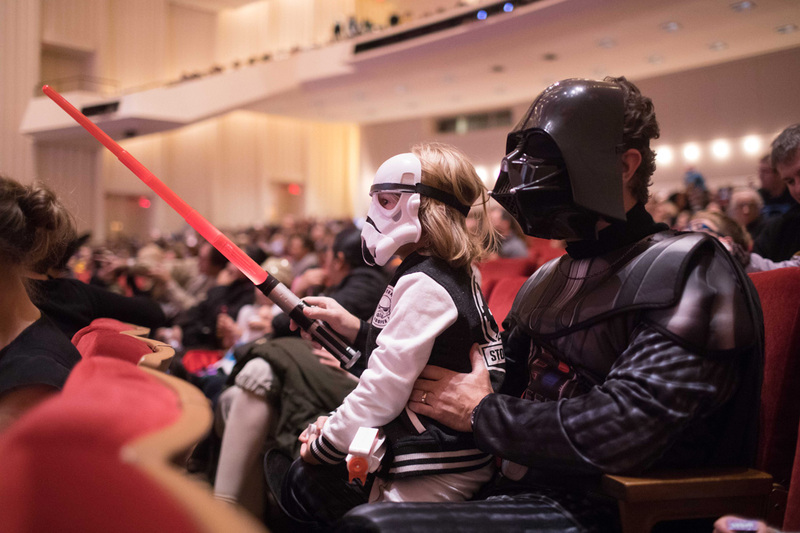 Before the show, attendees can enter the Atlanta Symphony pre-concert costume contest, which will award prizes for the cutest, scariest, funniest and most creative costumes.